According to Schullery, national parks allow for the study of relatively unmanipulated ecological processes even amidst civilization’s increasing influence. They act as reservoirs for water, wildlife, and essential wildness. 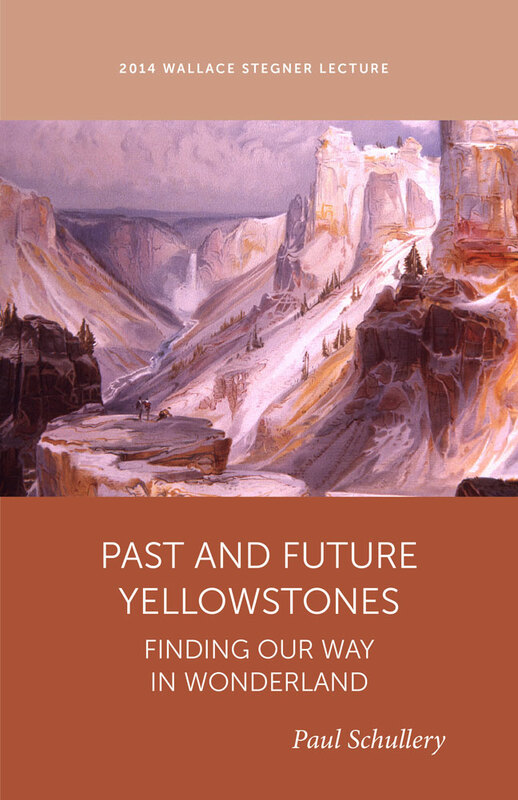 The uncertainties inherent in wild landscapes and in the unfolding idea of Yellowstone allow scholarly and popular dialogues to advance management practices and public understanding. Through this inquiry, Schullery establishes a framework for approaching the conservation and the experience of America’s great wildlands. Paul Schullery delivered this lecture on March 26, 2014, at the 19th annual symposium sponsored by the Wallace Stegner Center for Land, Resources and the Environment at the S. J. Quinney College of Law of the University of Utah. Paul Schullery began working as a ranger-naturalist in Yellowstone National Park and has since served as historian-archivist, chief of cultural resources, and senior editor in the Yellowstone Center for Resources. He is the author, co-author, or editor of more than forty books and was an advisor for the Ken Burns film, The National Parks (2009). He is currently scholar-in-residence at the Montana State University Library.